Noahmund is due to launch later this year for Steam, arriving for PC and Mac platforms. Developer Estudio Àbrego also states a PS4 version is on the way. 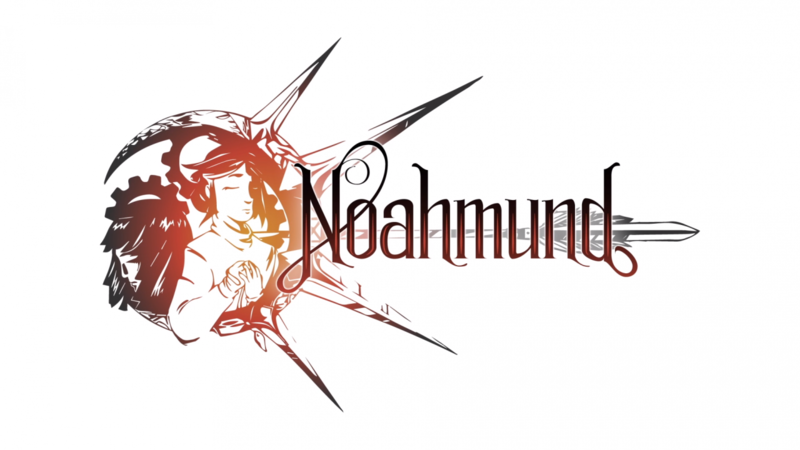 Noahmund is an upcoming RPG title from Estudio Àbrego that had been successfully kickstarted on May 21st, 2018. 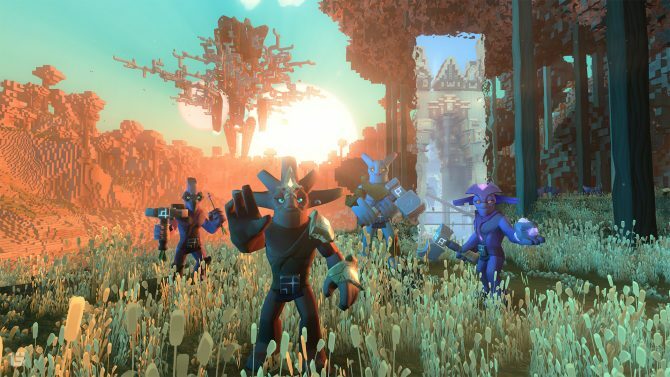 It raised €10,428 and made it onto the Square Enix Collective in March. Today we learn that the game is due for launch on to Steam for PC and Mac later this year, sometime in Q3. Square Enix Collective officially launched back in 2014 after discussing plans to form a partnership with Indiegogo the year before and then revealing plans for the launch of their Collective program. Noahmund is inspired by titles such as Chrono Trigger and Final Fantasy Tactics, and it puts combat into a real-time environment on a tactical grid system. Players can expect to upgrade their characters and learn new abilities while also exploring dungeons. Puzzles are also featured with a classic board game node-based exploration system. It tells the story of Galina Angstrou, an agent of Shinn and her guardian Berani Valenti with an aim to destroy Salaber’s most powerful weapon. Doing so would help end the war devastating the lands of Feros. 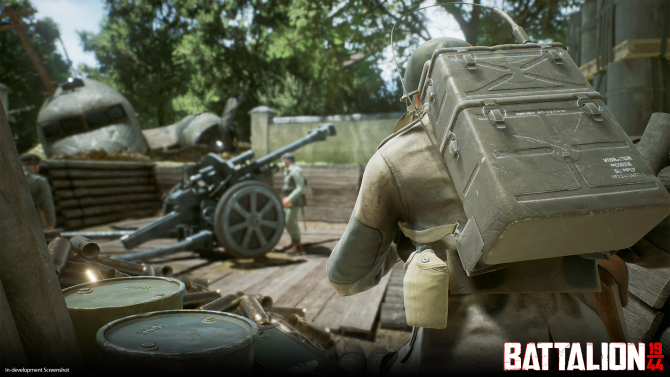 You can check out the cinematic trailer below. 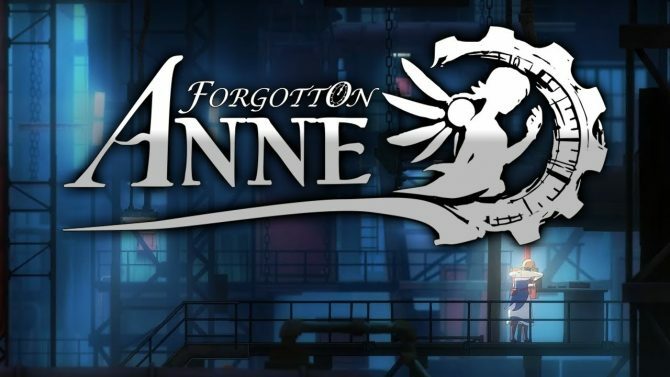 The beautiful cinematic adventure Forgotten Anne will be making its way to Nintendo Switch at some stage in 2019, publisher Square Enix Collective confirms.